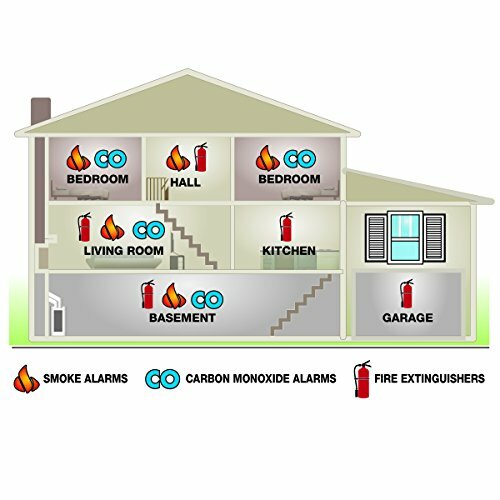 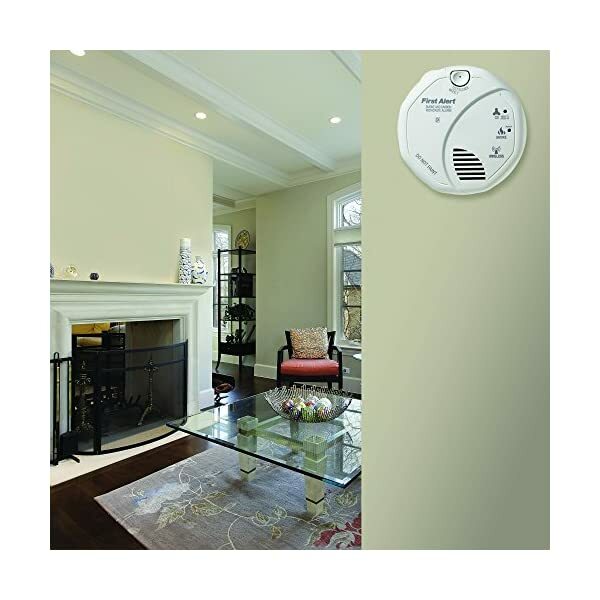 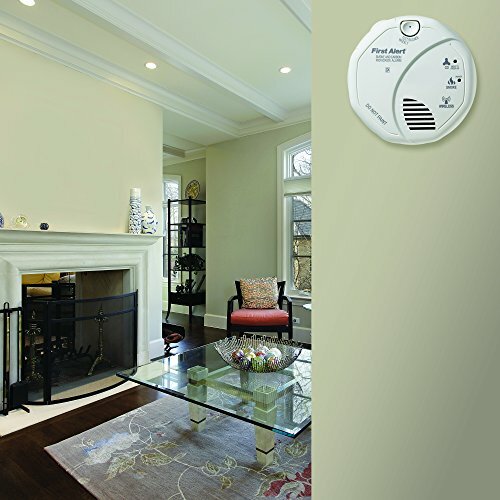 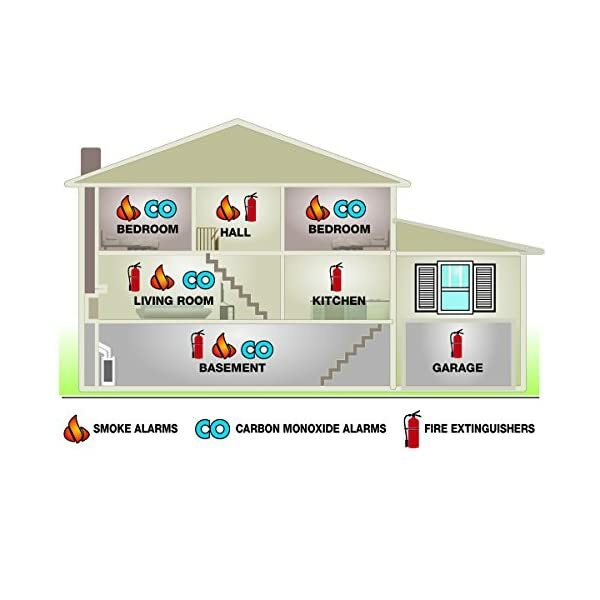 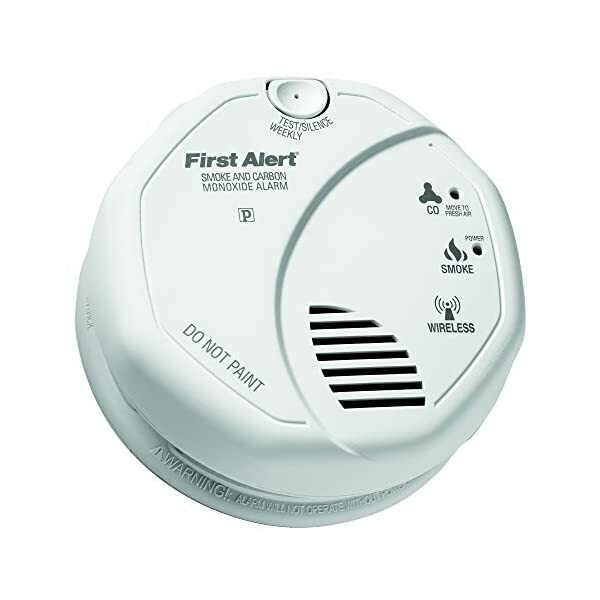 The First Alert ZCOMBO-G is a z-wave protocol smoke and carbon monoxide combination alarm. 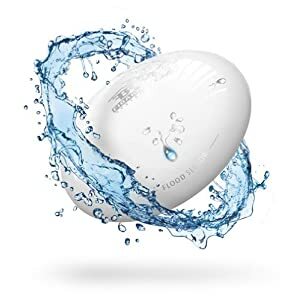 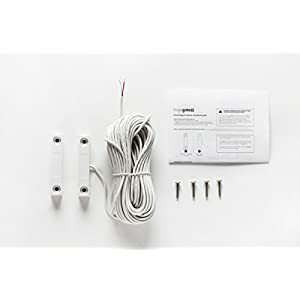 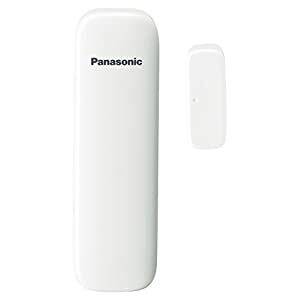 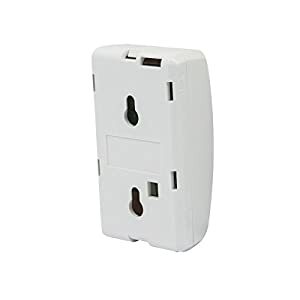 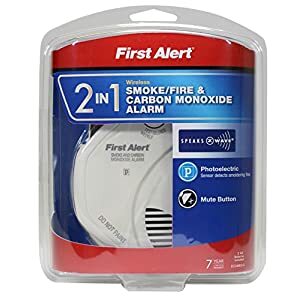 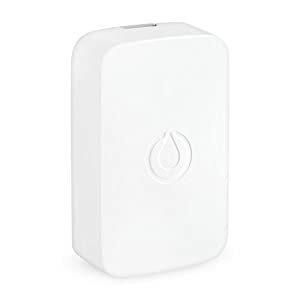 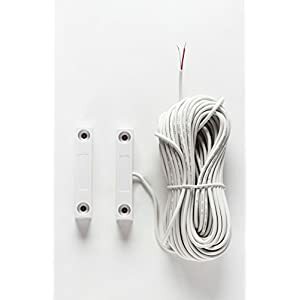 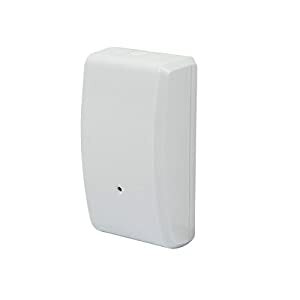 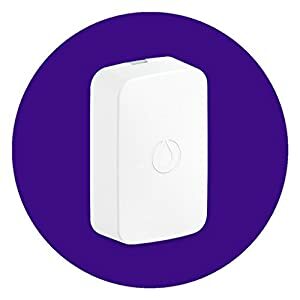 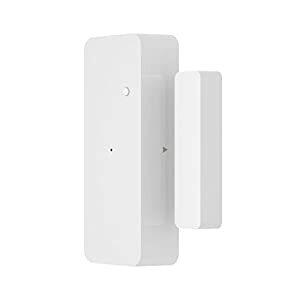 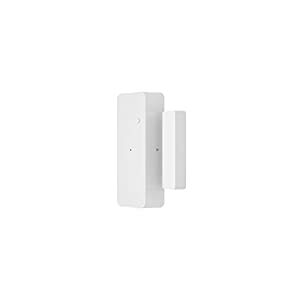 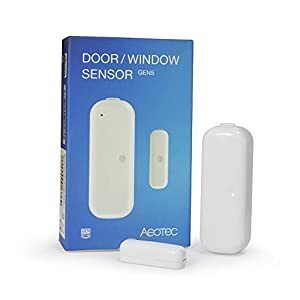 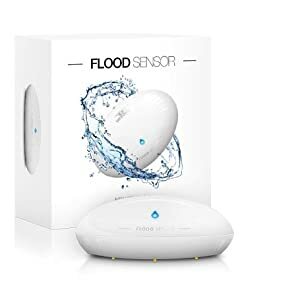 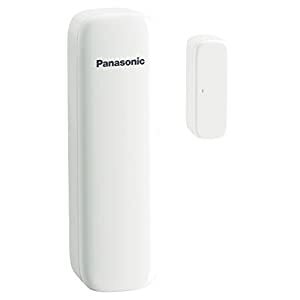 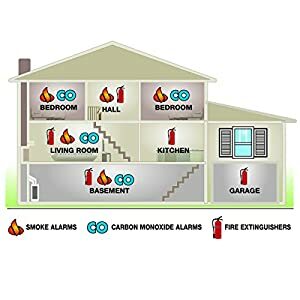 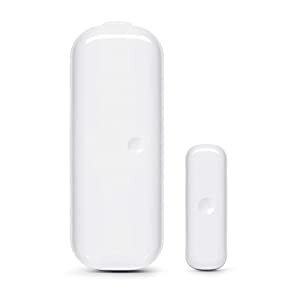 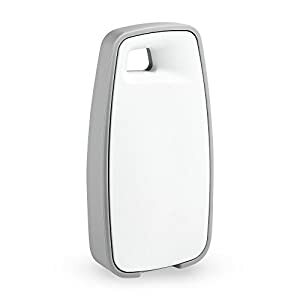 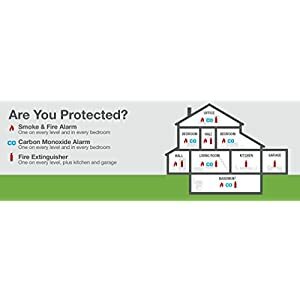 This battery operated alarm will operate with 3Rd party, certified z-wave Devices enabled with the First Alert protocol and the basic Command class required by all z-wave Devices. 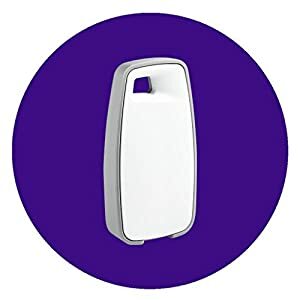 By the requirements of the device class Spec, this Command class does not have to be mapped to any particular functionality for this device. 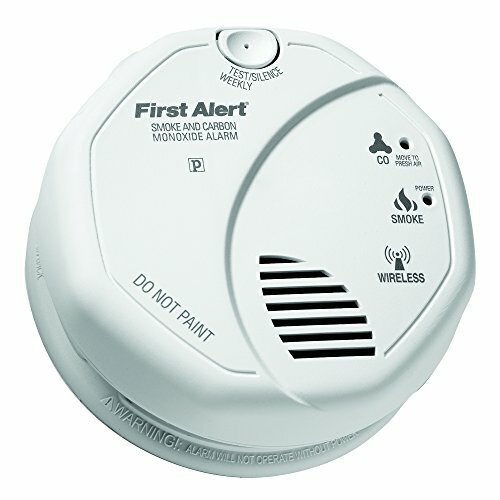 The alarm supports one association group with up to 1 node, and sends its alarms to that group. 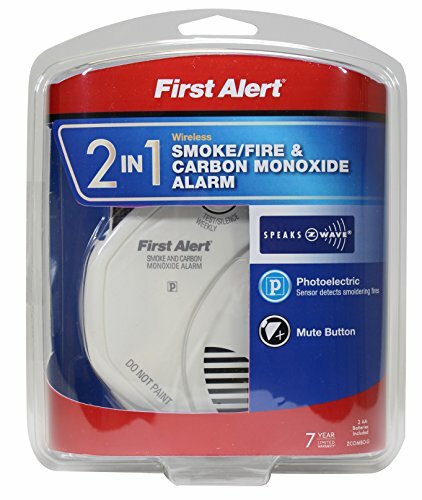 Note: this alarm is not compatible with onelink.